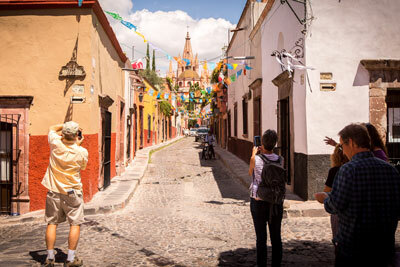 Not your typical sand and sun Mexican vacation destination, our small Colonia is rapidly growing as a top tourist destination. 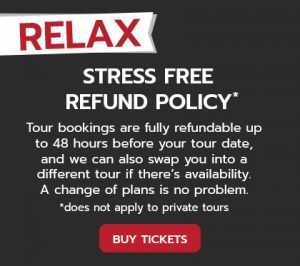 Wondering what to do when there is no beach in sight? 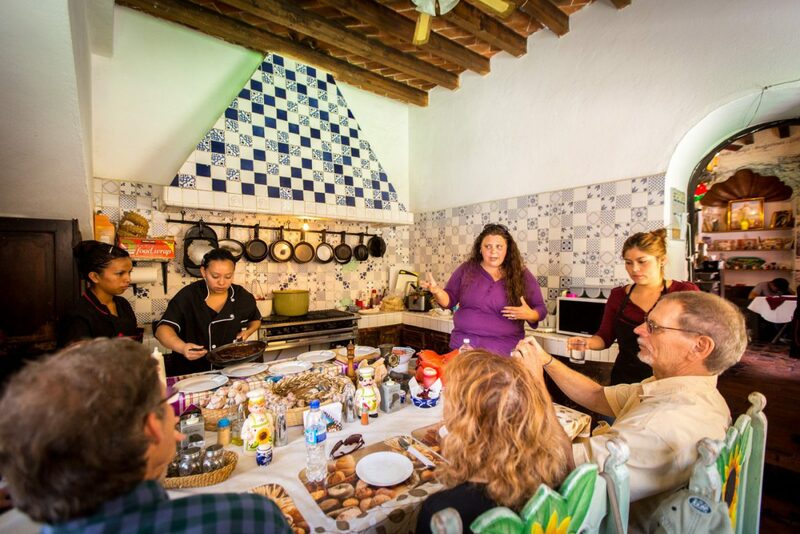 Here are just a few of the top things to do in San Miguel de Allende. 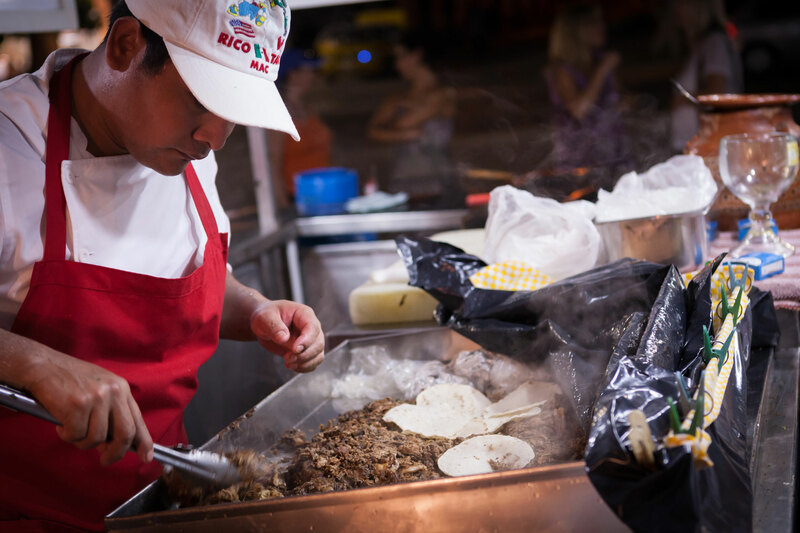 There are no shortage of shops in town where you can purchase souvenirs and art, but if you will be in town on a Tuesday be sure to head to The Tianguis de los Martes. 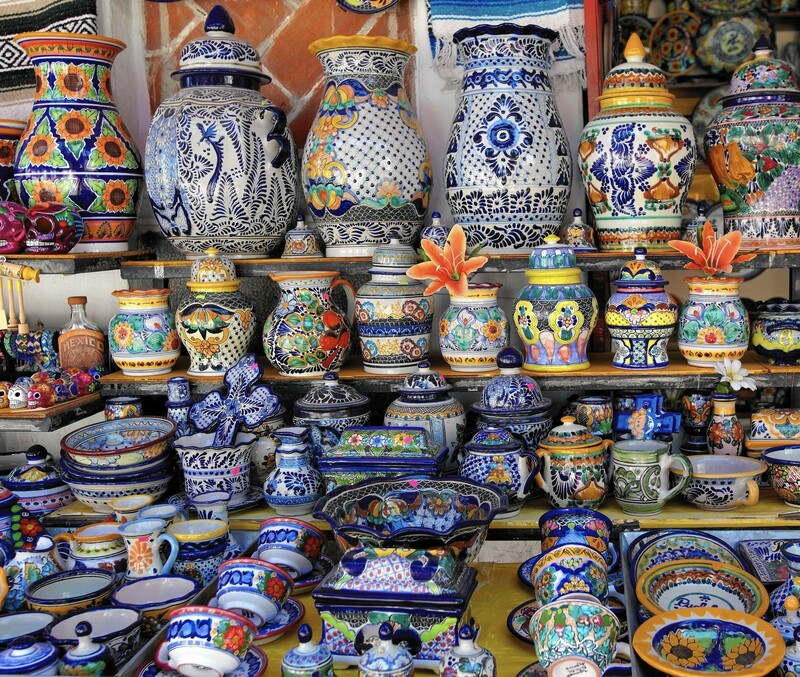 This market has a little bit of everything, including produce, fresh seafood, local cheese and honey, authentic pottery, art, woven baskets and rugs, furniture, and more. Located across from the Luciernega mall above town. The market is approximately the size of 3 football fields so it will take you some time to browse the vendors. 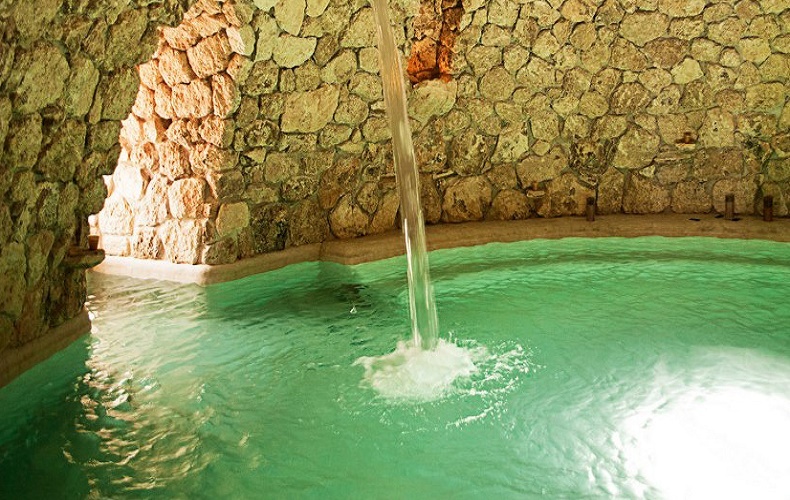 The natural hot springs at La Gruda Spa are a must. About $110 pesos to get to by Uber and you can relax in the healing hot waters. One of the things that makes these open-air pools unique is that some areas have vertical water flow where you can enjoy a head and shoulder water massage. If you prefer steam you can do that too at La Gruda, or you can head to the temazcal (sweat lodge) at the Jardin Botanico. Explore the magnificent botanical gardens while you are at it! 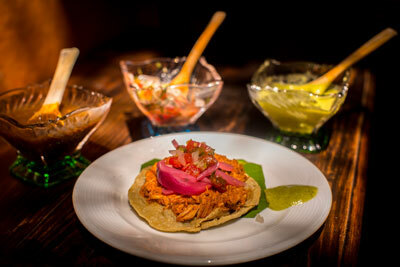 What is a trip to Mexico without authentic local cuisine? 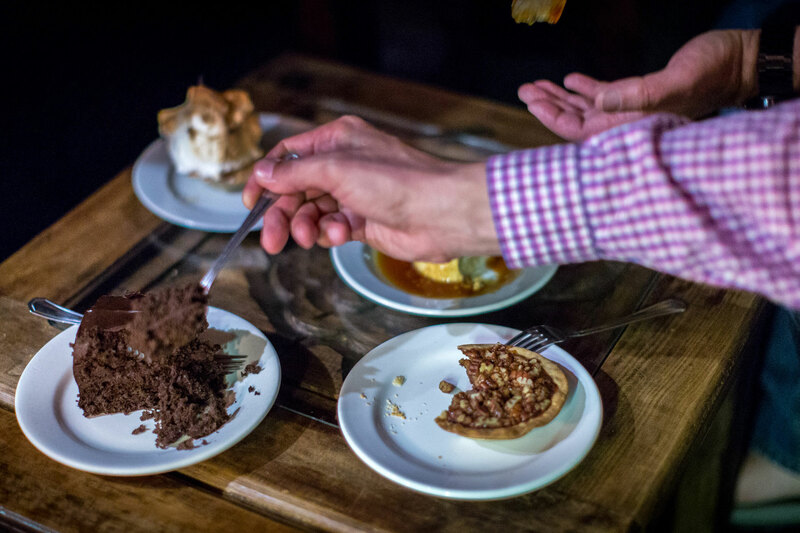 While there is a nice mix of international food throughout the city you must partake in tasting some of the regional favorites. 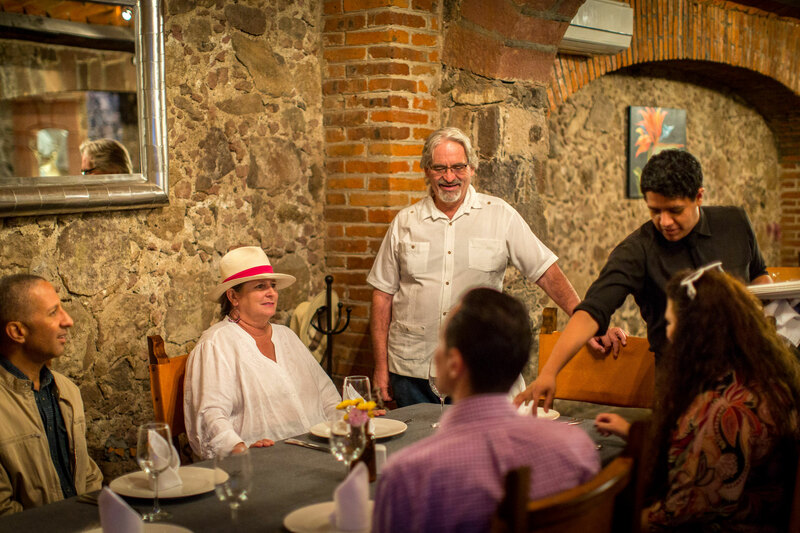 As a walkable city, you will find restaurants on every main street. 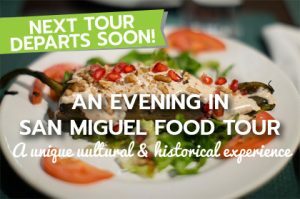 This can be a bit overwhelming which is why we suggest that you sign up for a guided food tour to sample some of San Miguel’s culinary gems. 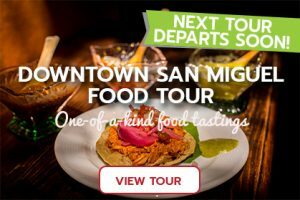 Schedule your food tour early in your trip so that you can return to your favorite tasting locations to enjoy more of their menu! Locals have a great love and respect for the art of music and aim to make the city an international music destination. Think beyond mariachi, banda, and street performers—to stunning guitarists, blues, jazz, and tenured classical musicians. Be sure to see if there are any music events or live performances while you are in town. One of the top spots for world-class live concerts is the Festival de Música de Cámara. 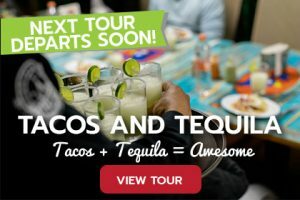 Once a sleepy little city we have quickly become one of the favored places to vacation in all of Mexico!